Noel Gallagher talks about his new album. 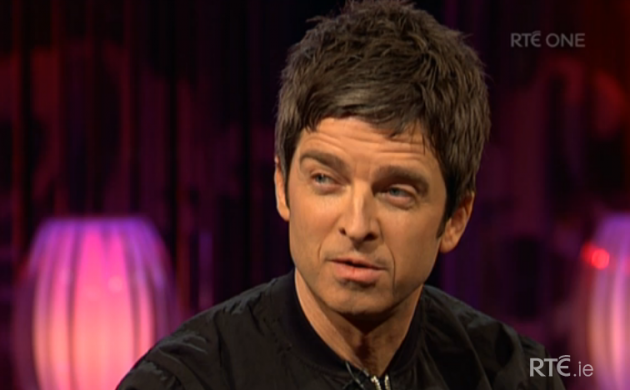 In an interview with Soccer AM, Noel Gallagher talked about why he hates videos, his third studio album and his shows. 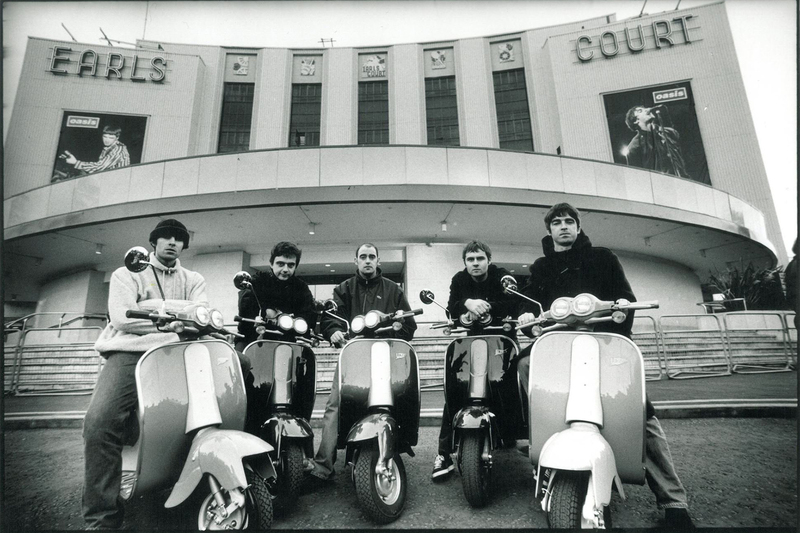 ← Noel Gallagher will be heading Germany in April.